Utilitoys are independent software developers striving to create quality software products that are both useful and fun to use. Control the backlight of your desktop and laptop monitors with this easy to use utility. 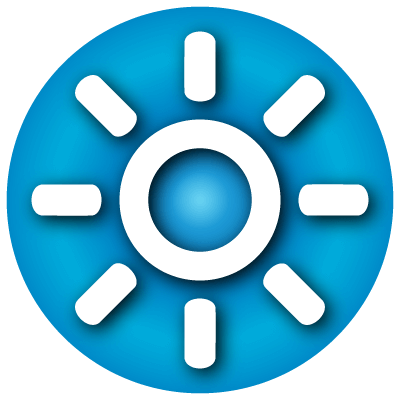 This utility can control the brightness of most monitors and TVs. (Any 'Display Data Channel' enabled device). Don't know what to do with your older obsolete Android phone? 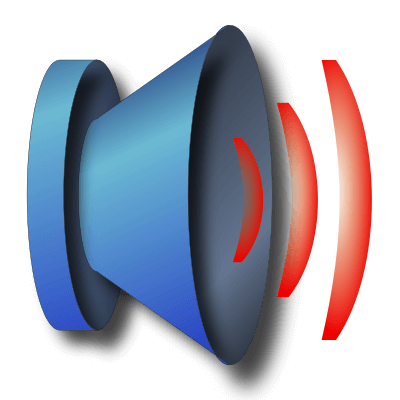 PC Volume Control lets the user see and control the volume of their PC with a simple UI. This application has been designed to run on any version of Android from 1.5 (Cupcake) and up.